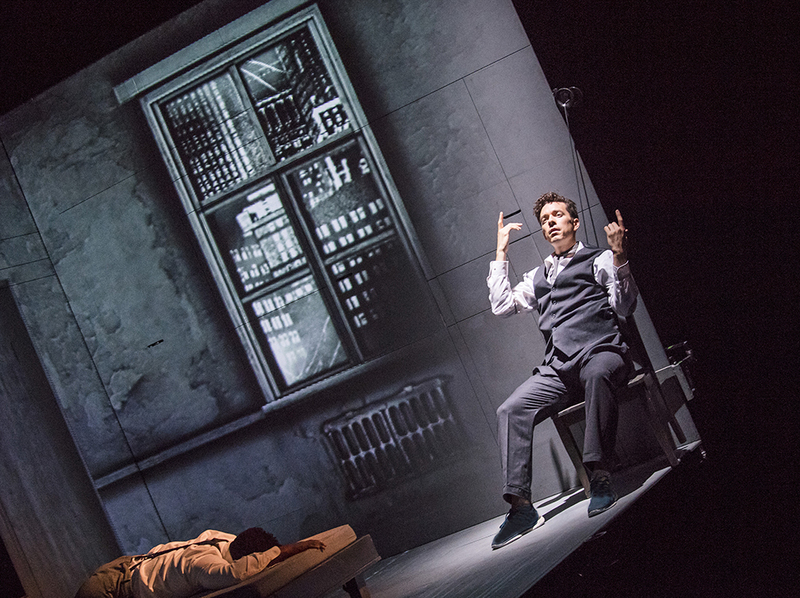 Robert Lepage is undoubtedly one of the world’s greatest theatre makers. 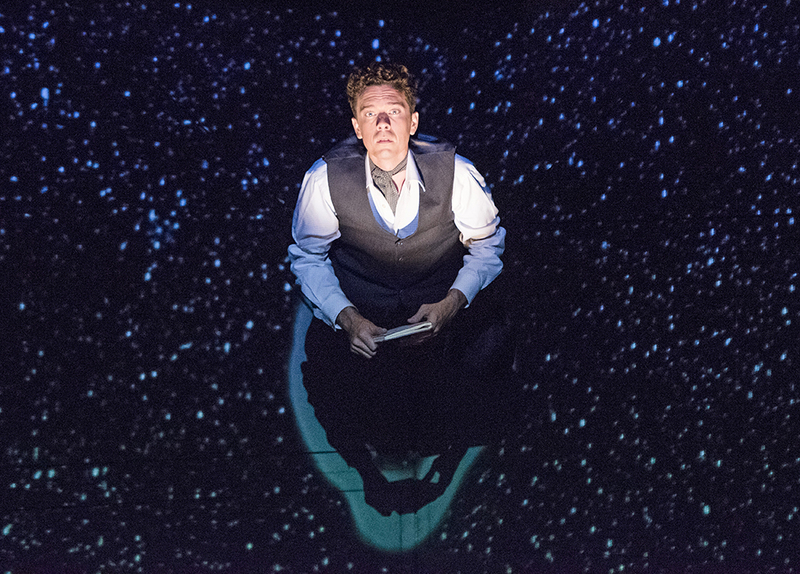 For over 20 years his creativity and innovation have stunned and captivated audiences with his witty, moving but always accessible story-telling. 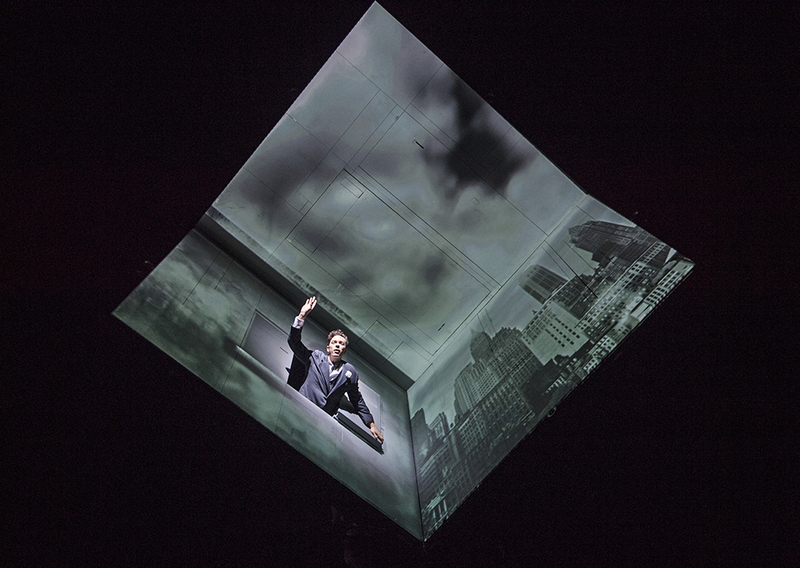 Through highly visual staging, which is as much magic as it is theatre, Robert Lepage revisits, Needles and Opium, 20 years after its first production. 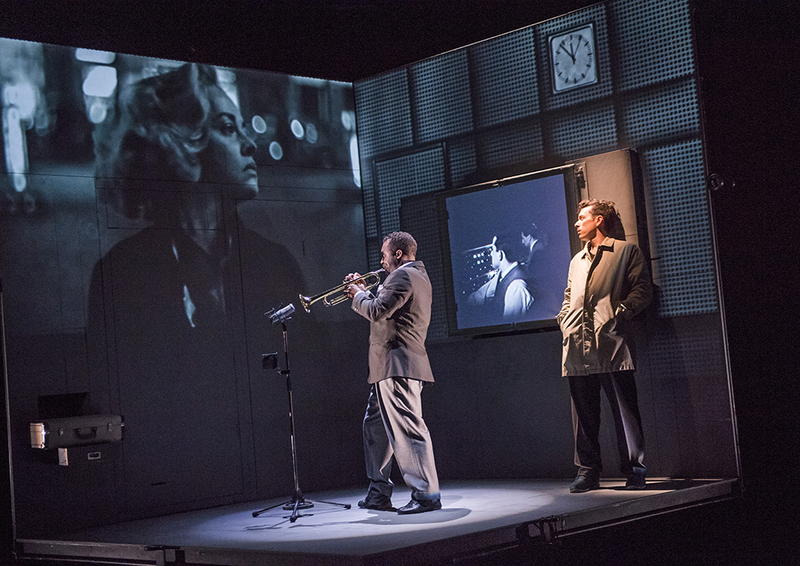 With his trademark wit and style, Lepage interweaves the poignant and haunting stories of the French prince of poets Jean Cocteau, the acclaimed American Jazz musician Miles Davis, and one man’s broken heart. 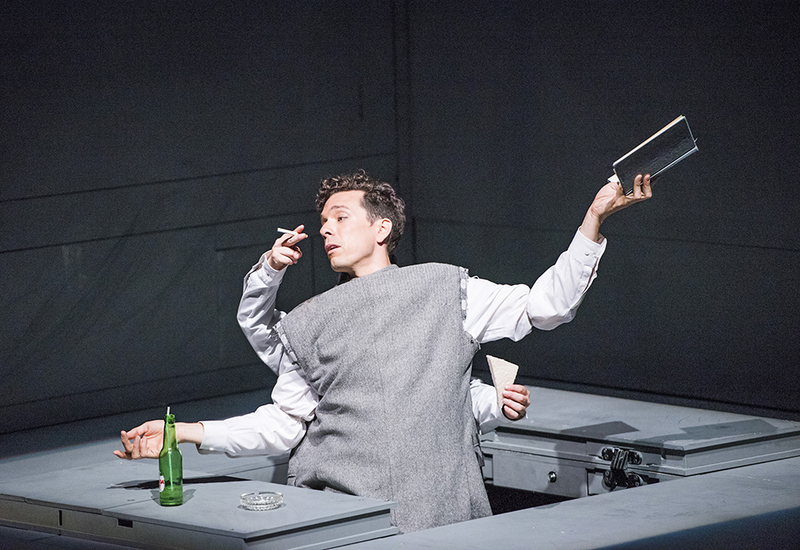 A new scenography, original images, and an acrobat onstage compliments Cocteau’s words. 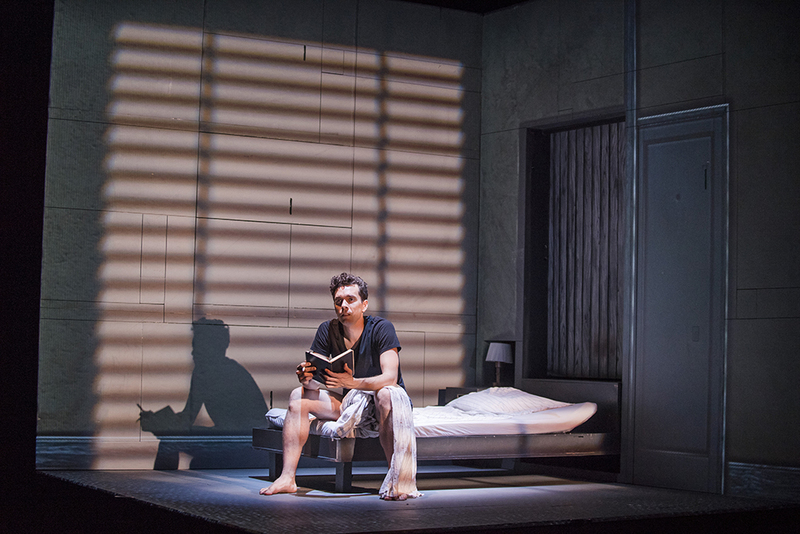 The result is a production with mesmerizing effects, a journey into the night that puts us under a spell and leads us into the light. 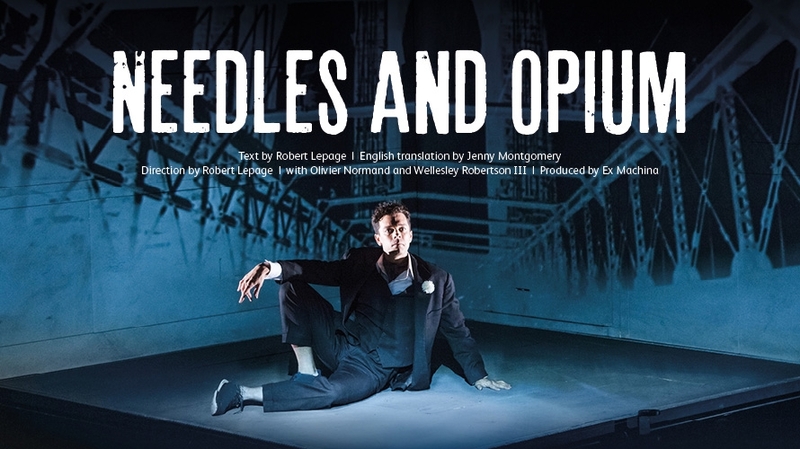 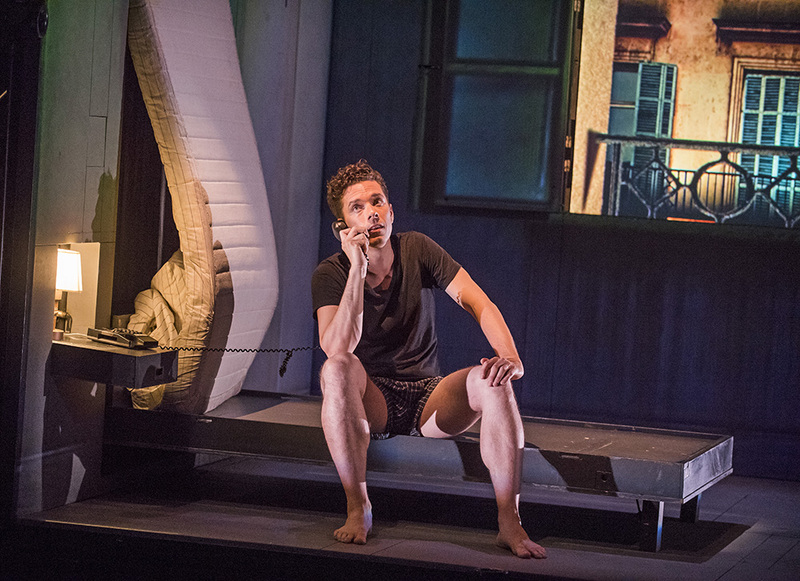 Theatre Royal Plymouth is the only UK venue to stage Needles & Opium on its 2018 world tour. 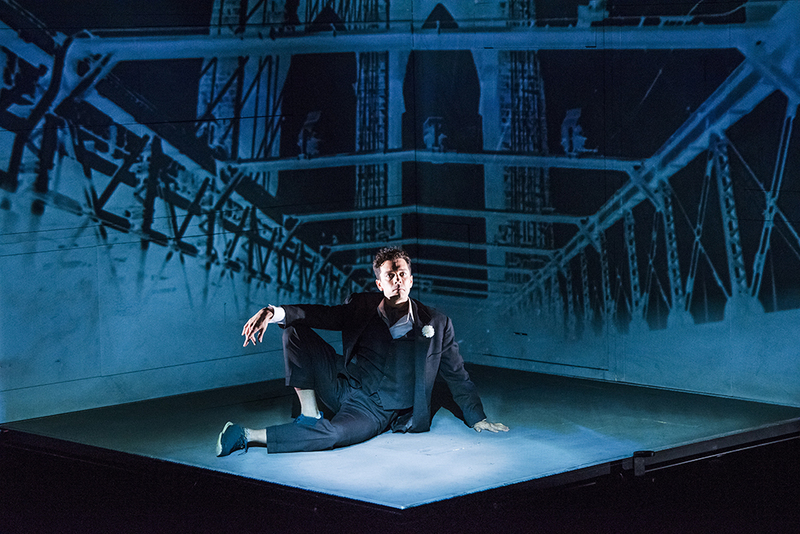 A unique opportunity to see a theatrical masterpiece on your doorstep! 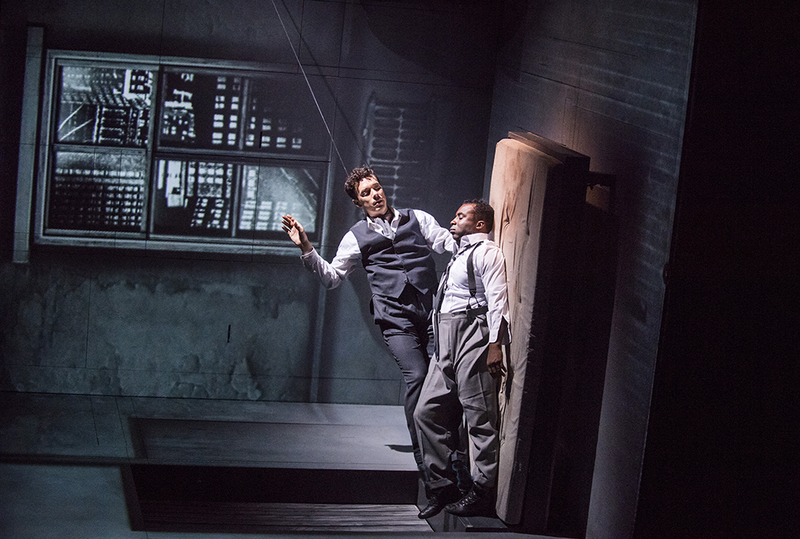 Co-production: Théâtre du Trident, Québec, Canadian Stage, Toronto, Théâtre du Nouveau Monde, Montréal, Adelaide Festival, New Zealand Festival, Le Grand T, théâtre de Loire-Atlantique, Les Quinconces-L’espal, scène conventionnée, théâtres du Mans, Célestins, Théâtre de Lyon, Le Volcan, Scène nationale du Havre, Festival de Otoño a Primavera, Madrid, ArtsEmerson: The World On Stage, Boston, NAC English Theatre with le Théâtre français du CNA and the Magnetic North Theatre Festival, Setagaya Public Theatre, Tokyo, LG Arts Center, Seoul, the Barbican, London, La Comète – Scène nationale de Châlons-en-Champagne, La Comédie de Clermont-Ferrand scène nationale, Les Salins, scène nationale de Martigues,John F. Kennedy for Performing Arts American Conservatory Theatre “Marin Sorescu” National Theatre and Shakespeare Foundation, Craiova, Theatre Royal Plymouth. 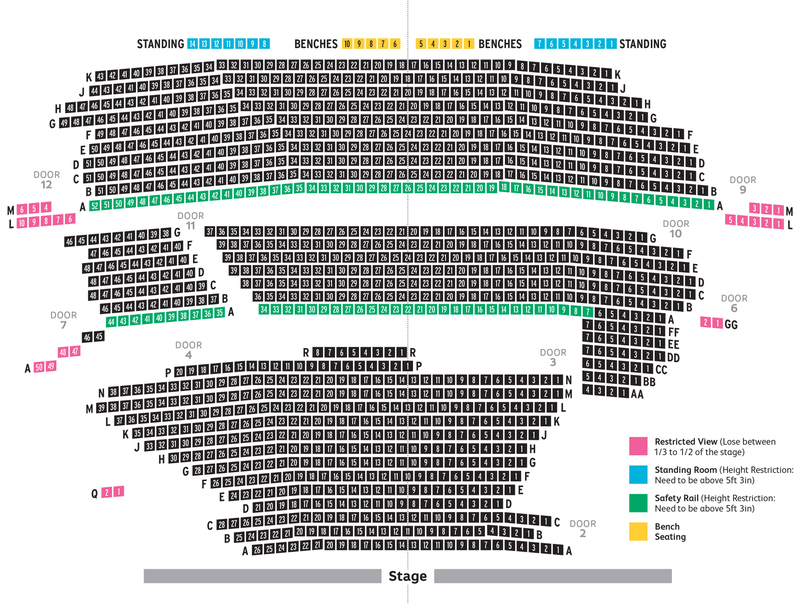 View our seating map here.